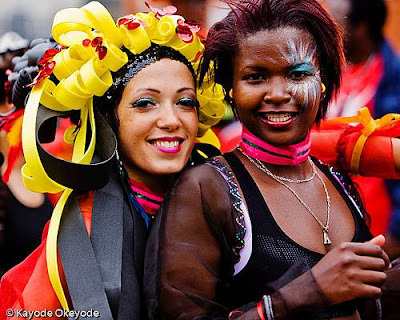 The Notting Hill Carnival is a street procession and festival which takes place in the area of west London known as Notting Hill during the long Bank Holiday weekend at the end of August. This year on August 28th and 29th. The festival is organised by the Caribbean community in London and is one of the largest street celebrations in Europe. It has been taking place annually for about 40 years. The National Panorama Championship is a steel band competition on Saturday 27 August 2011. Artists will perform on stage during the afternoon. The competition usually takes place from about 5pm-9:30pm in London's Hyde Park.